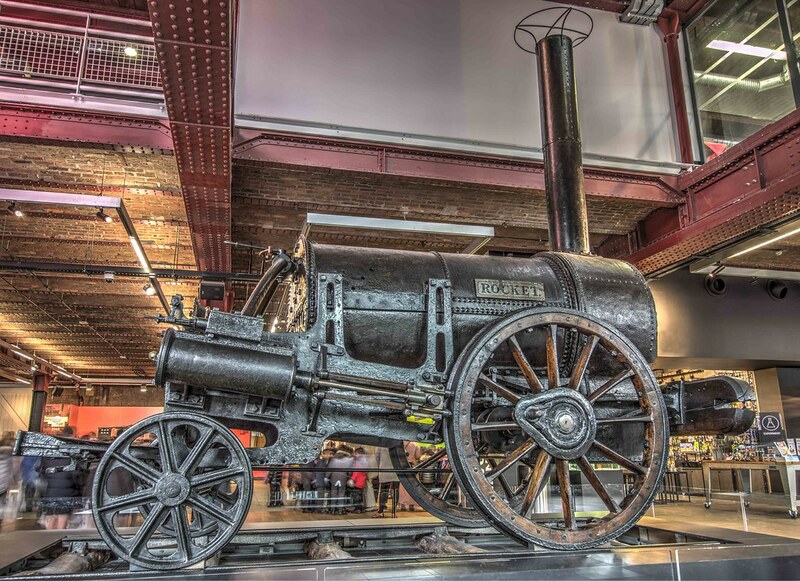 A couple of images of Stephensons Rocket. 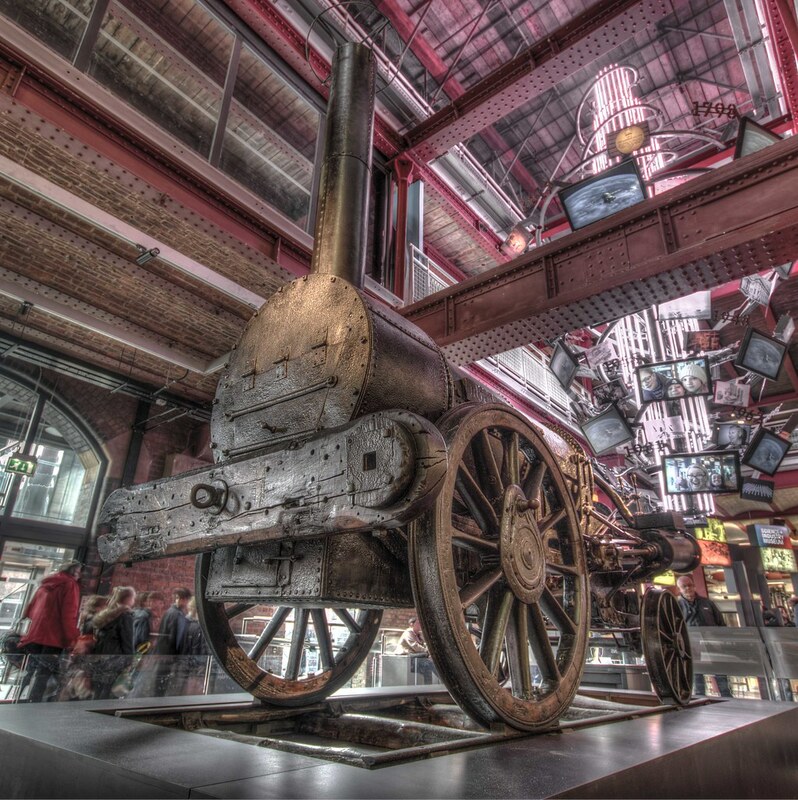 Currently on display at the Museum of Science and Industry in Manchester. I love what HDR does for machinery. A little more cooked than I like, but a very fine set of images. I like it just the way it is. This machinery deserves it. I like the POV. Nice work.